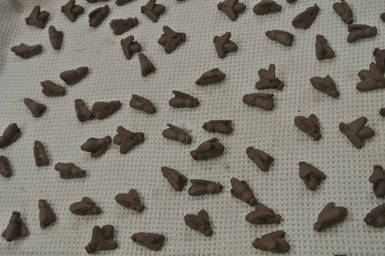 Swarm is inspired by a dream. 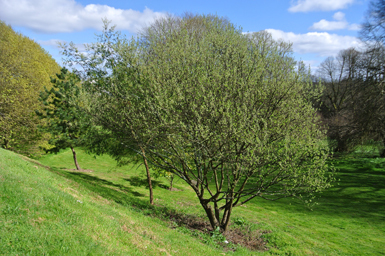 In 1265 the Bishop of Exeter, Walter Bronescombe, was told in a dream by the then Archbishop of Canterbury, Thomas Becket, to found a college in Penryn on the site of a large willow tree that contained a swarm of bees. 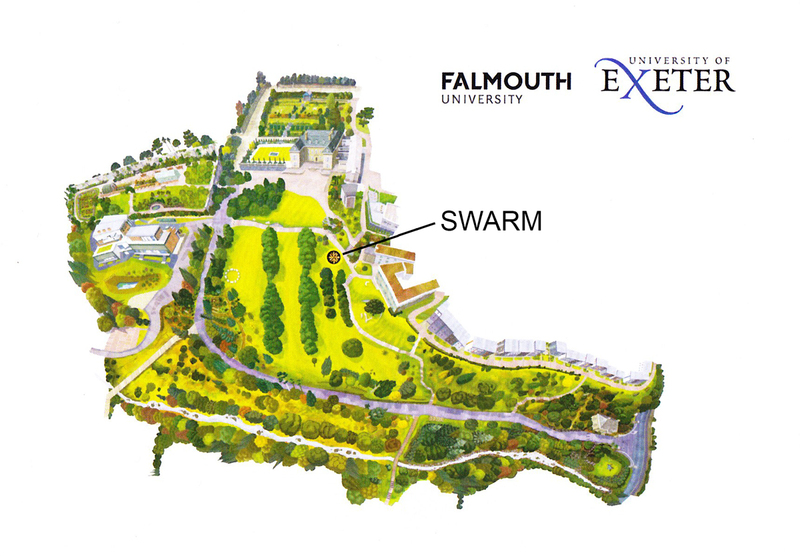 Glasney College was built very close to what is today Falmouth University and stood for 300 years. 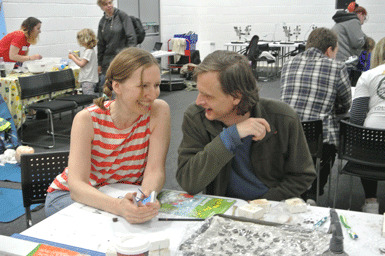 The College was a highly regarded place of study and creativity. 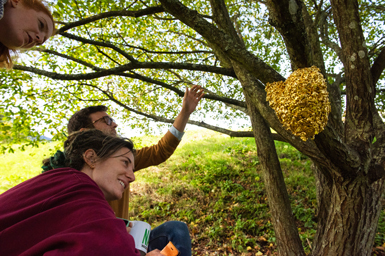 Swarm was permanently installed in a designated willow tree on Penryn campus in October 2018 in commemoration of Penryns notable and longstanding connection with educational institutions. 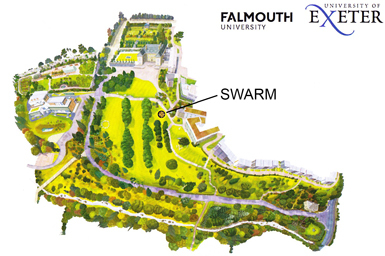 Swarm was created with the help of local people, staff and students from Falmouth University. 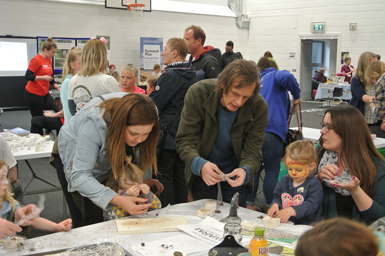 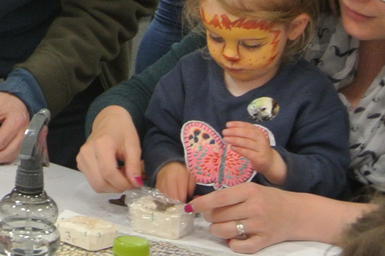 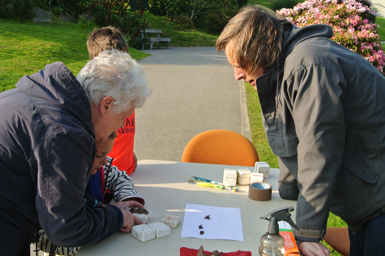 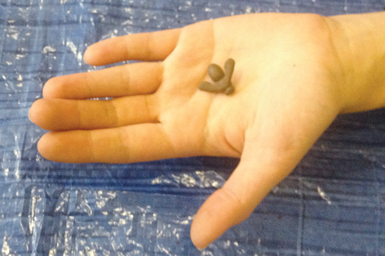 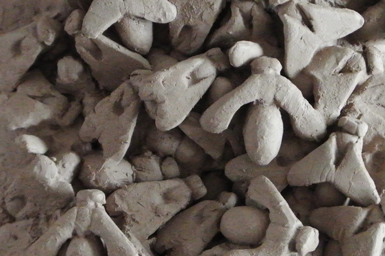 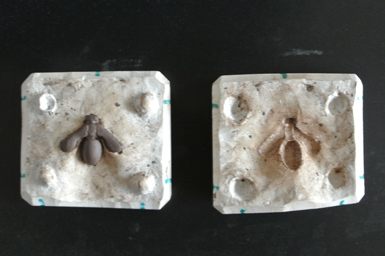 All took part in a series of bee making workshops where they made individual press-molded clay bees. 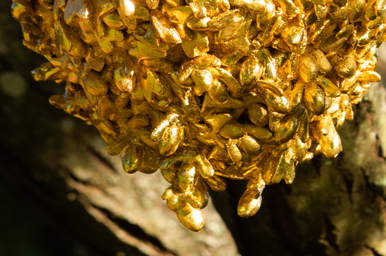 These bees have been incorporated into a gilded ceramic swarm sculpture.